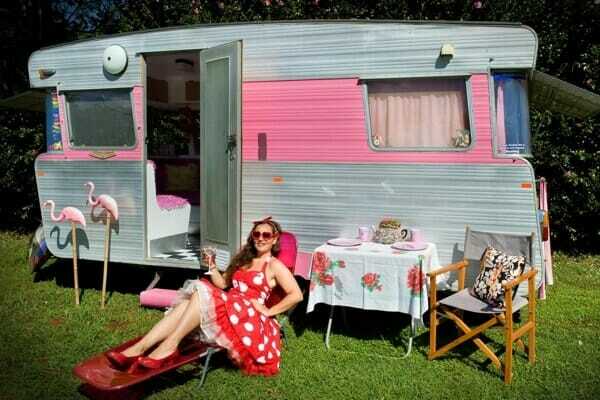 Home » Trailer Brands » Where did the iconic Airstream Bambi get it’s name? Where did the iconic Airstream Bambi get it’s name? The answer is probably not what you might have thought. The Airstream Bambi got it’s name in Africa! Wait, what? 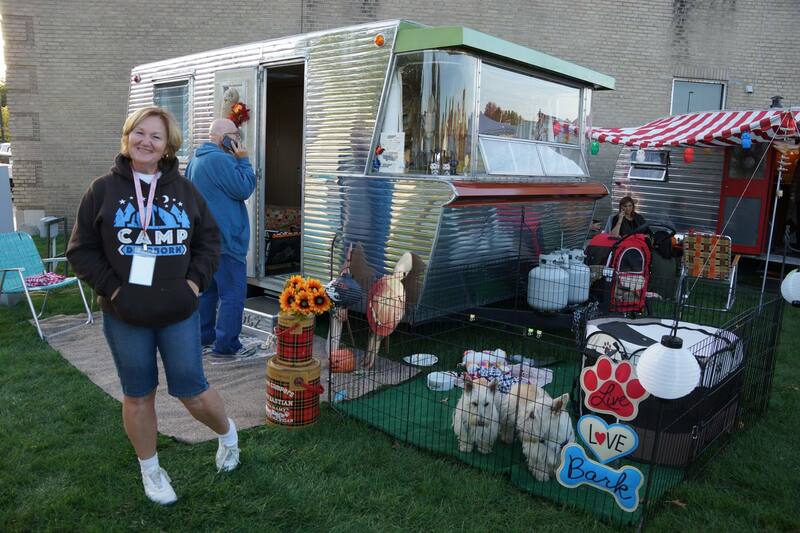 Regardless of how and why the Airstream Bambi got it’s name, everyone loves the tiny Airstream. How could you not? It’s just too cute! First year for the popular Bambi, it replaced the 16 foot Pacer from a year before, but with a whole new body, axle and layout. The trailer was not customizable, and the Bambi remains much the same for all three years. The optional Jalousie window in the door vs. a vent door, and double vs. twin street side bed was about the only options. For 1961 and 1962, the easiest way to tell a California from Ohio Bambi is the location of the toilet – street side from California, curbside from Ohio. A total of about 1100 Bambi’s were made between California and Ohio, not counting the 1964 Bambi II’s. The Bambi is one of the most popular of all the Airstreams, owing to its diminutive size, cute factor, the fact it was totally self-contained with a very livable layout for two people and was ideal for weekend trips. The Bambi was also offered as an inexpensive Airstream of the time, and as a result, many of the “as-found” trailers are in very sad shape and can cost up to $10,000 to restore. It is not advisable to overly customize or change the Bambi layout, as that seems to wreck any resale value. Very popular with the vintage car group.